July 8, 2012 was a big day for General Santos City as a regional network of ABS - CBN held the biggest fun run this year where around 3000 had officially registered. So, families and friends had filled the morning streets of Generals Santos City as proceeds shall be for the Bantay 163 Foundation of the network. Various running categories including 10km, 5km, 3km, and 1.6km were swarmed by running enthusiasts and advocacy supporters. 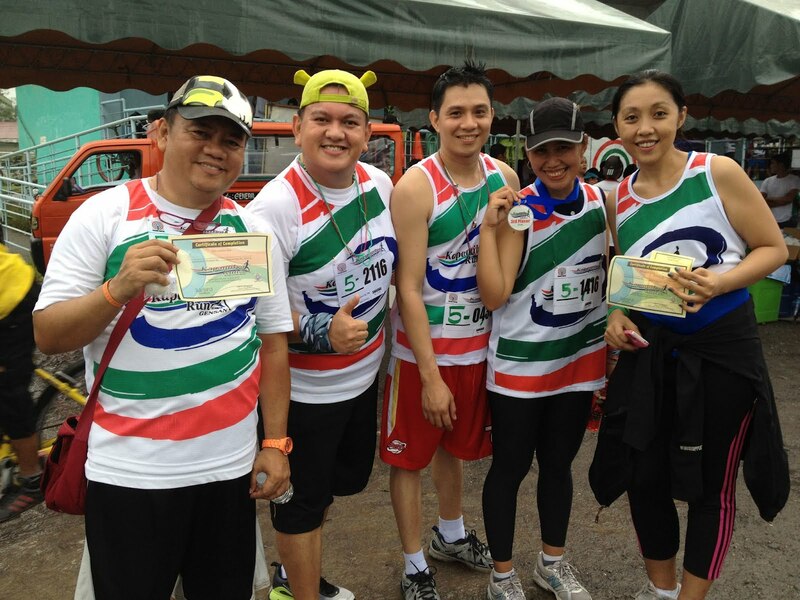 The city mayor, Darlene Antonino - Custodio, graced the run with her 3km category. Hundreds of VIPs from other industries also did not fail to enlist and to be a part of this 1st Kapamilya Run. 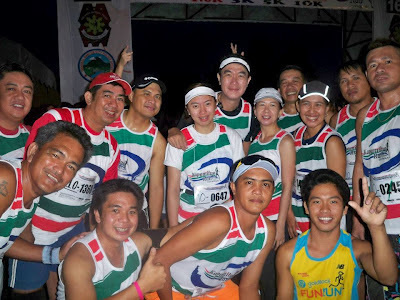 We only hope that next year shall be its grandest fun run! Congrats to all runners and organizers.